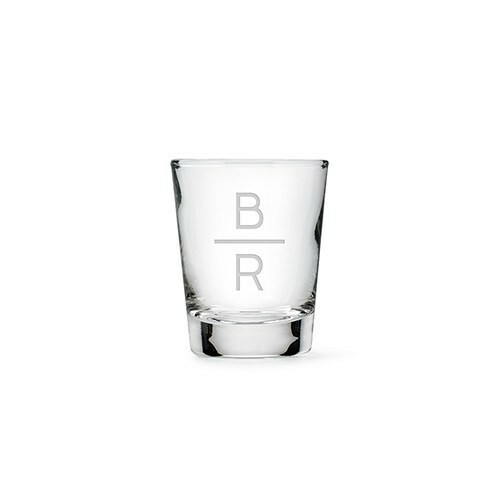 This customizable shot glass makes a great groomsmen gift! Serve your signature shooter in personalized shot glasses at your next party or gift to that special someone in your life. Each traditional shot glass can be engraved with 2 initials, making them the perfect personalized party essential or gift to celebrate the occasion. 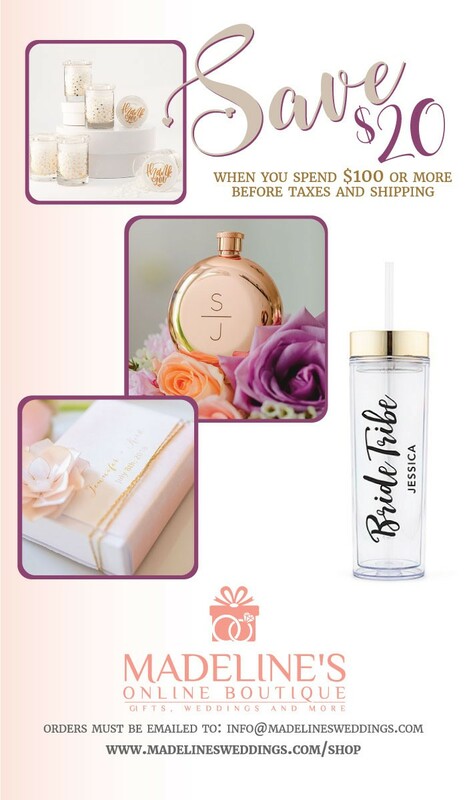 A fabulous start to a memorable night, these custom shot glasses are must haves.